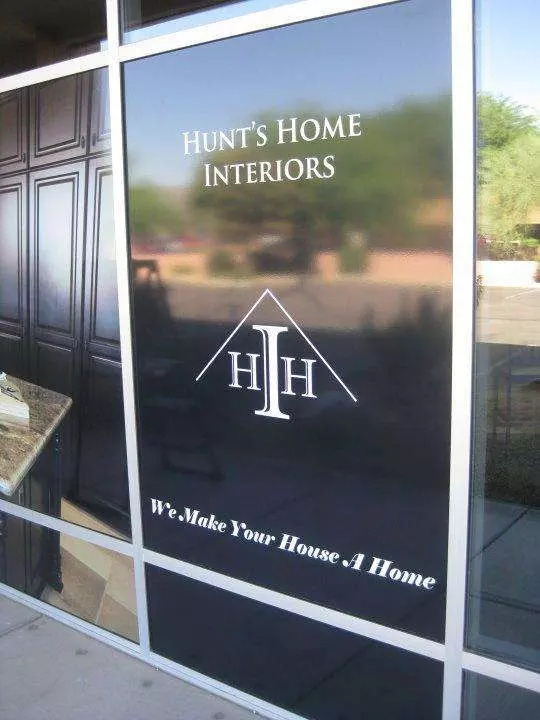 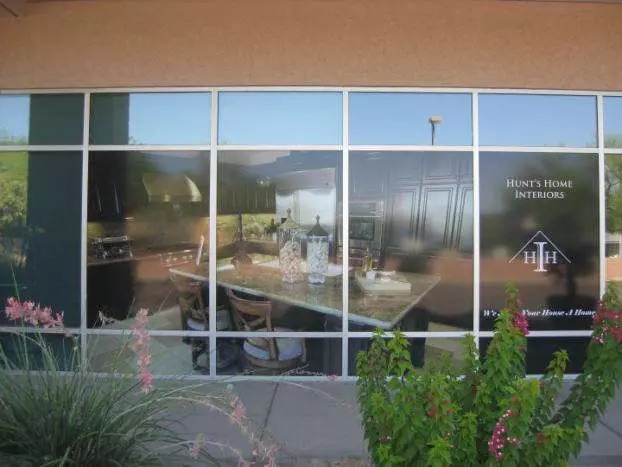 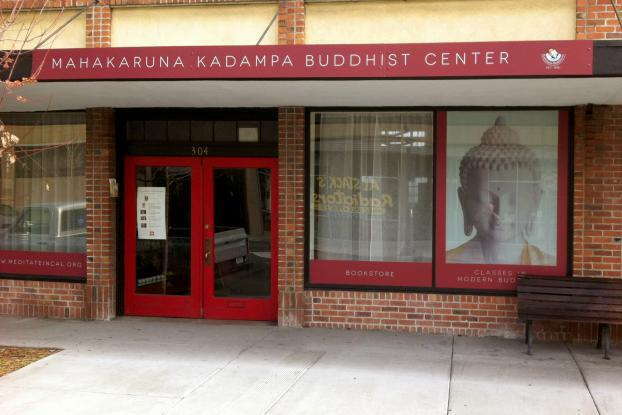 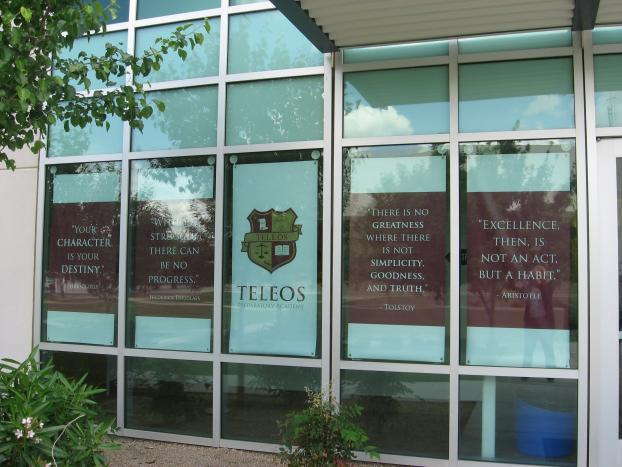 Window decals bring personality and life to plain glass at a fraction of the cost of traditional renovations. 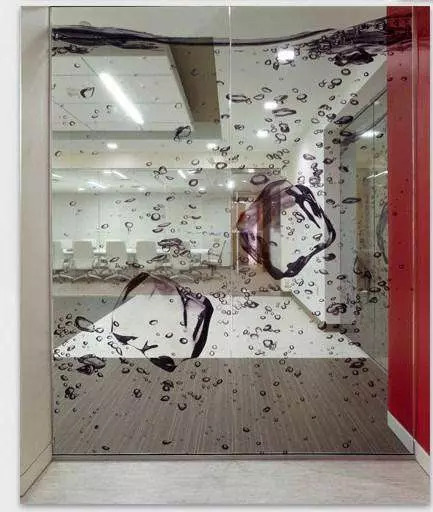 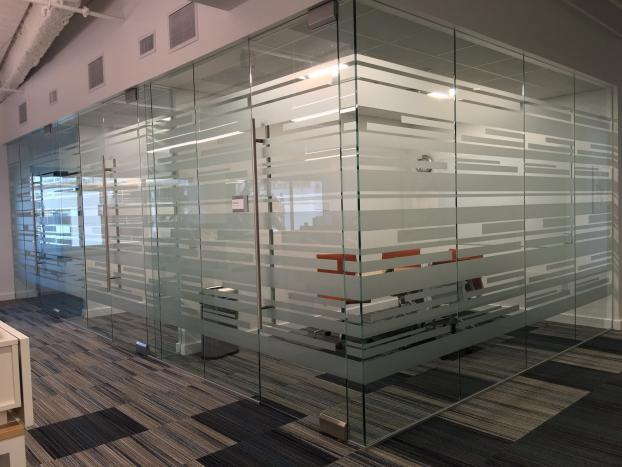 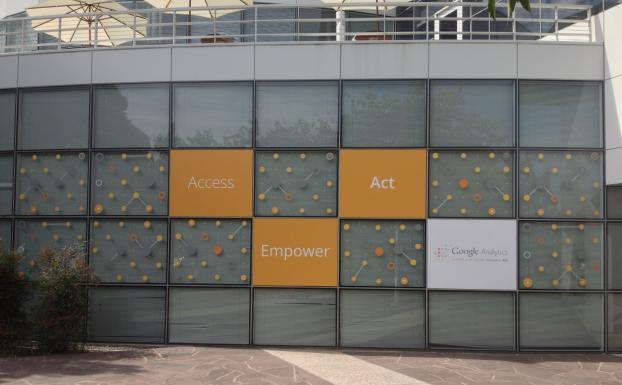 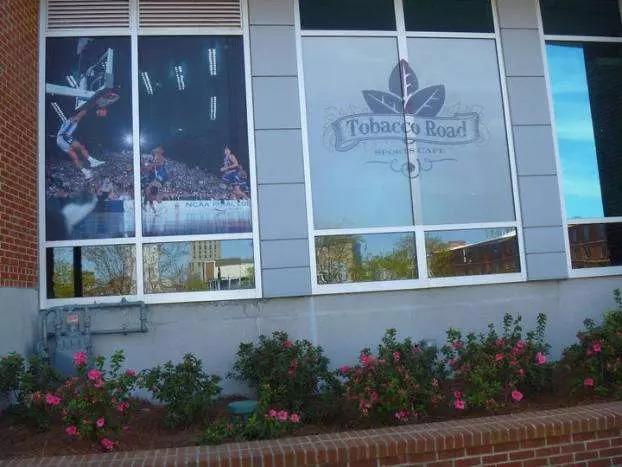 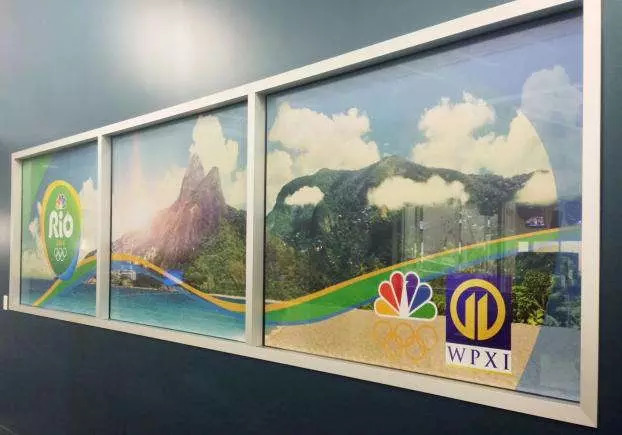 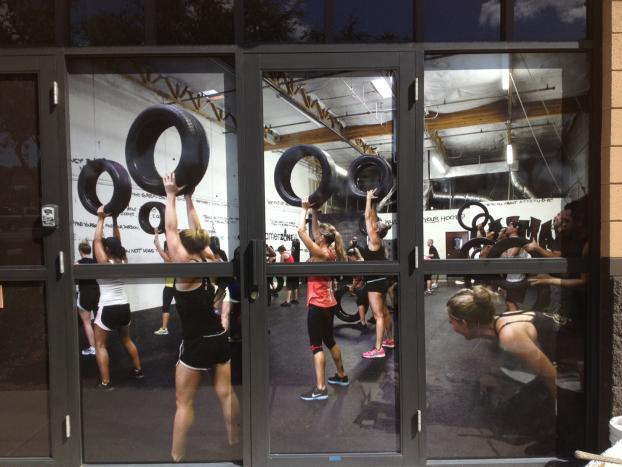 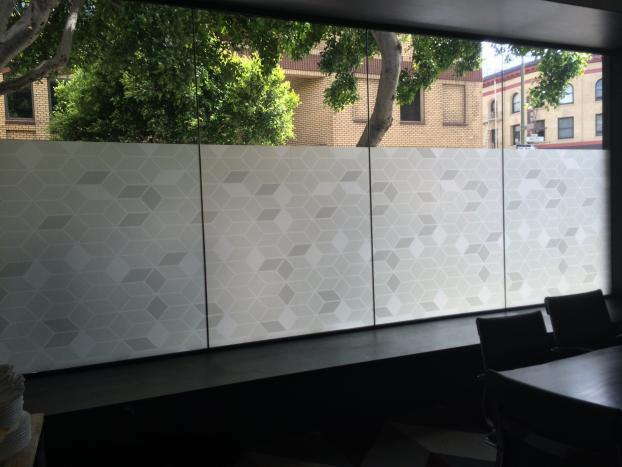 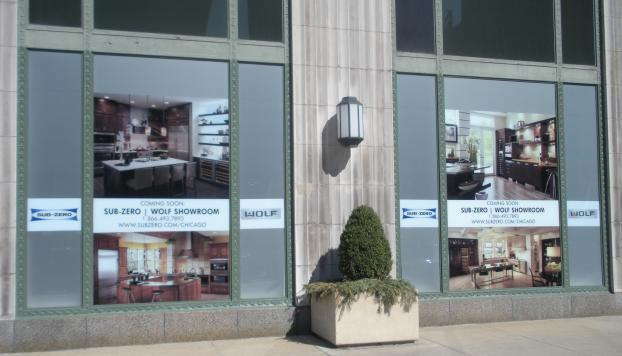 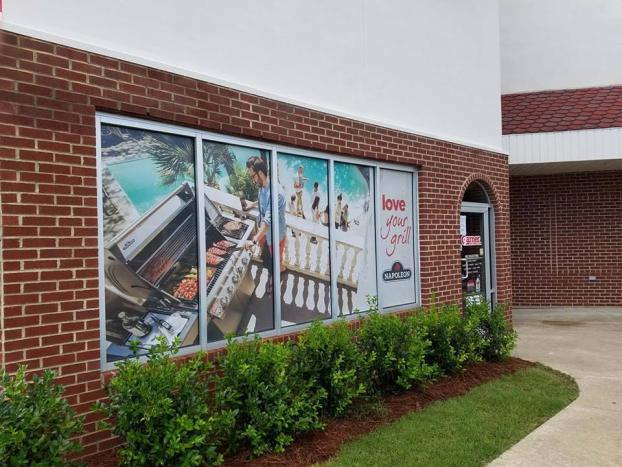 Few other design initiatives can match window graphics’ price point, with the averageoffice renovation costing business owners nearly $200 per square foot. 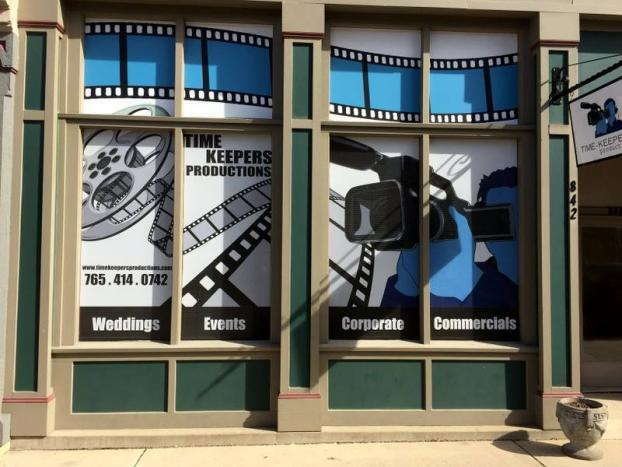 Your local SpeedPro is ready to assist you in the design, fabrication and installation of your business’ custom window graphics. 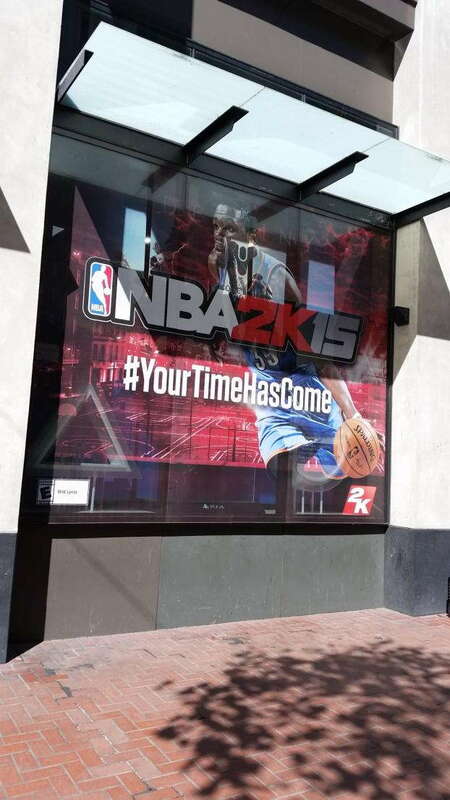 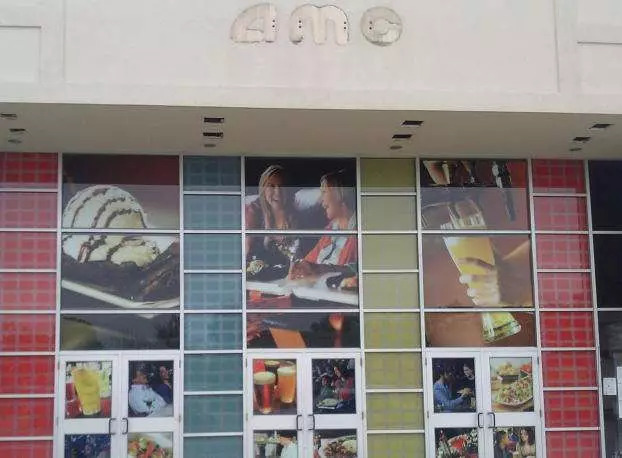 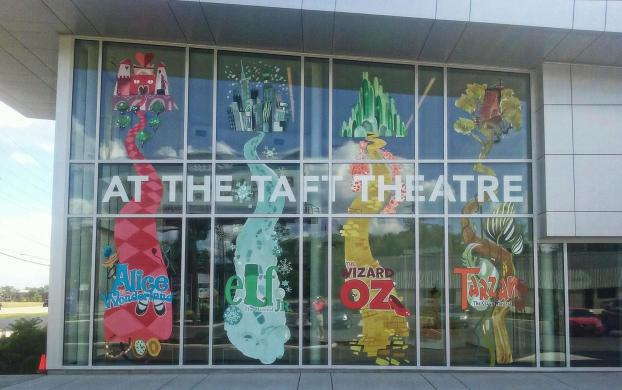 These large-format graphics relay a story as one-of-a-kind as you. 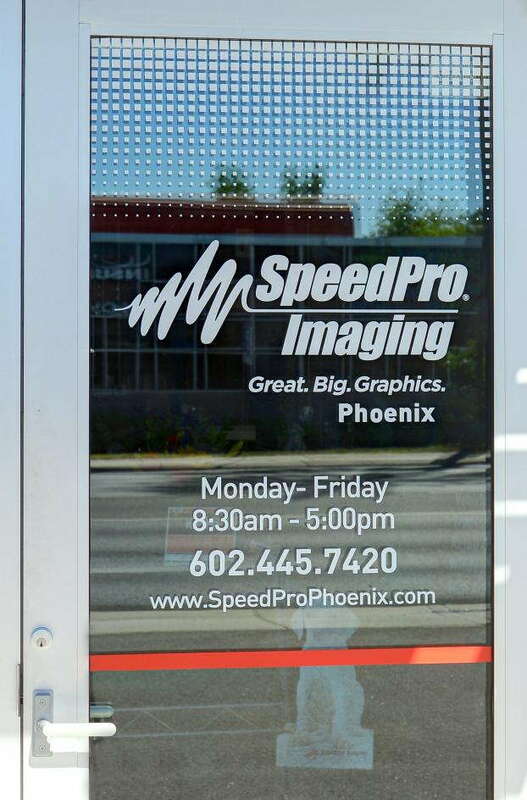 Let SpeedPro help see it to life. 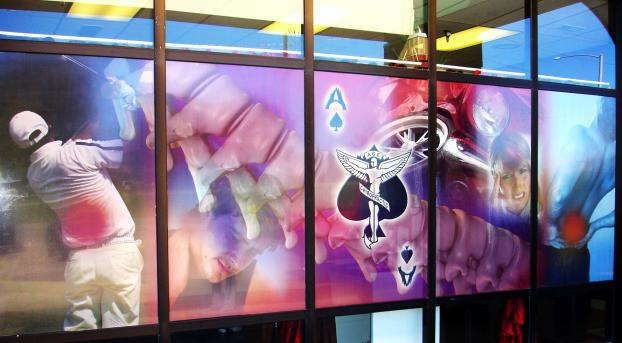 Check out your local SpeedPro studio to get started on free window graphics quotes and consultations today.